Nivati is a land blessed with natural grandeur where there is lots to see explore and experience. 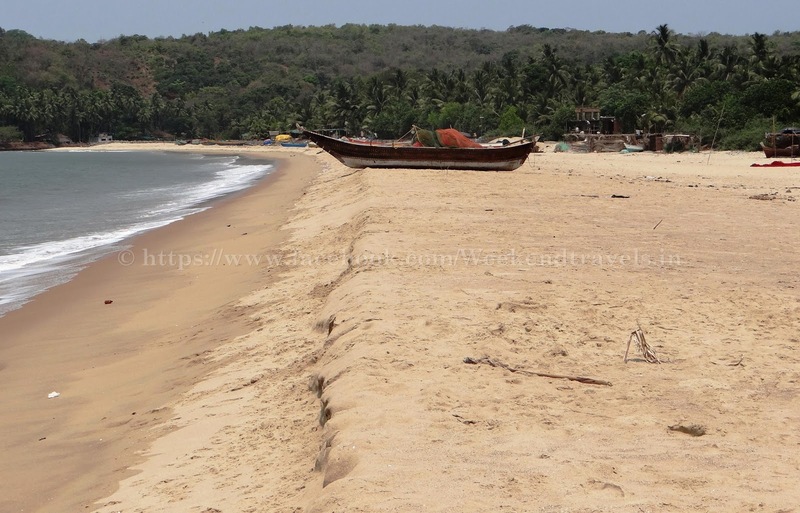 With a secluded stretch of white sand beach with the ruins of the Nivati fort playing sentinel to it, Nivati is among the most beautiful beaches in the entire Konkan stretch. 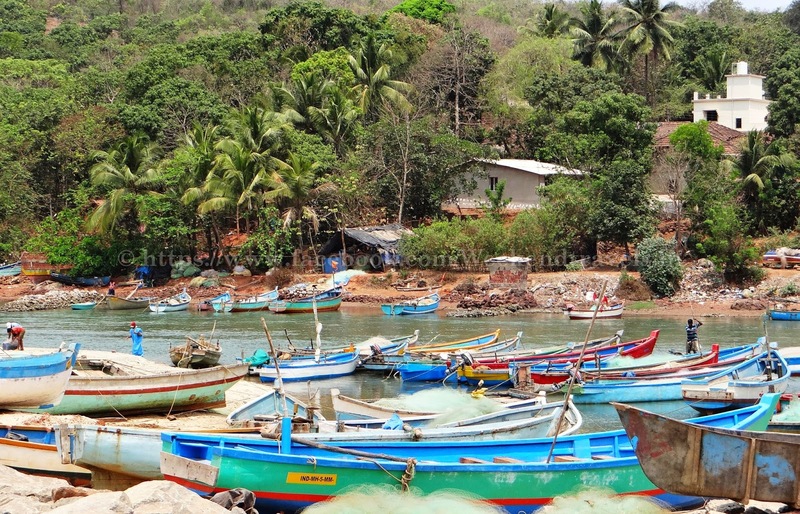 Nivati rock, about 10 nautical miles into the sea, is a group of three rocky islands and is a haven for explorers in you not to forget Nivati backwaters. 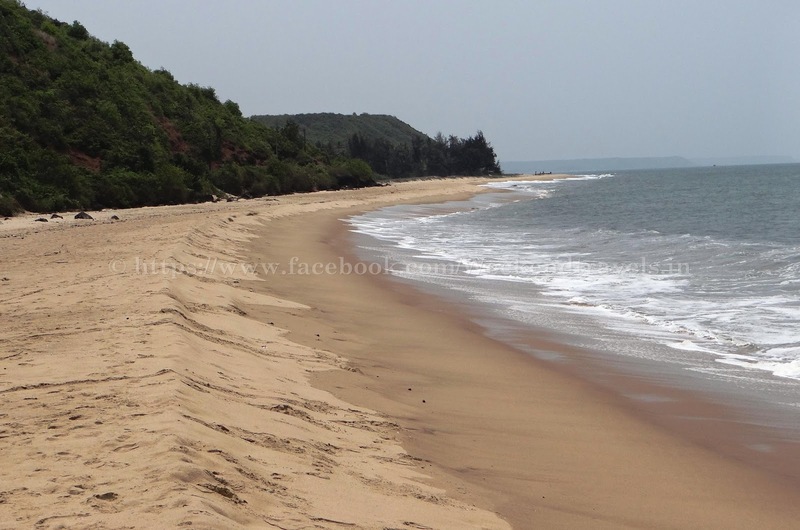 Nivati beach offers peace and serenity to independent travelers. 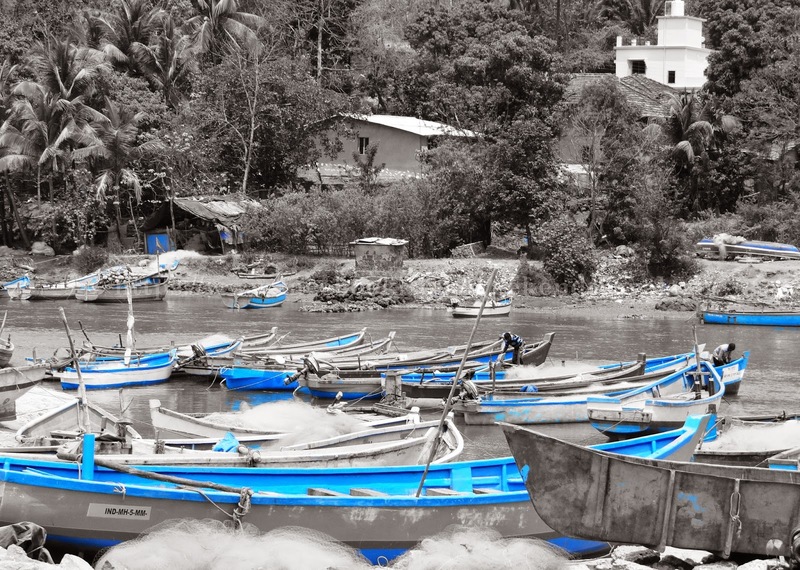 Fishermen seen launching their traditional boats and nets daily into the sea is an interesting feature to watch on this beach. Adjoining the beach is a twin village Kochara which offers wonderful view of small tropical oasis on Nivti shore.The Nivati village location is a midst the greenery of plantations and ocean roars form the west. The air is sweet, moist and clean and the seawater is crystal clear, in its natural form. The Nivati fort located nearby provides historical significance to this place. The atmosphere is serene and the calmness of the sea and shores alike are reassuring in these hectic days of today.. Offers peace and serenity to independent travelers. 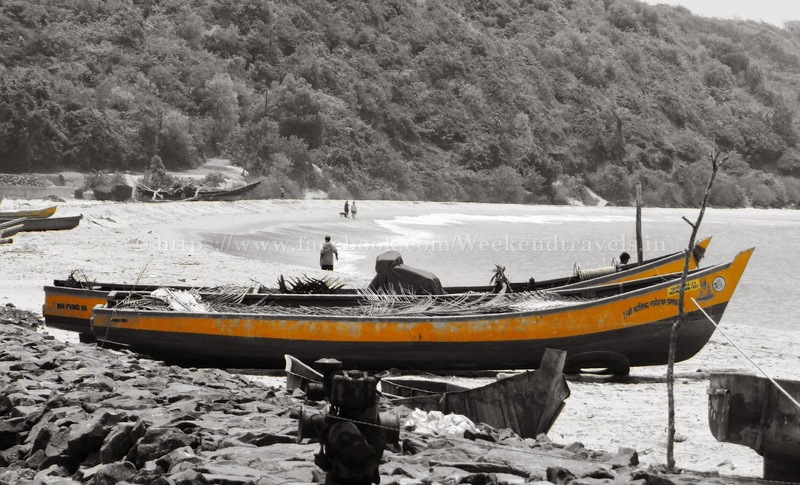 Fishermen seen launching their traditional boats and nets daily into the sea is an interesting feature to watch on this beach. 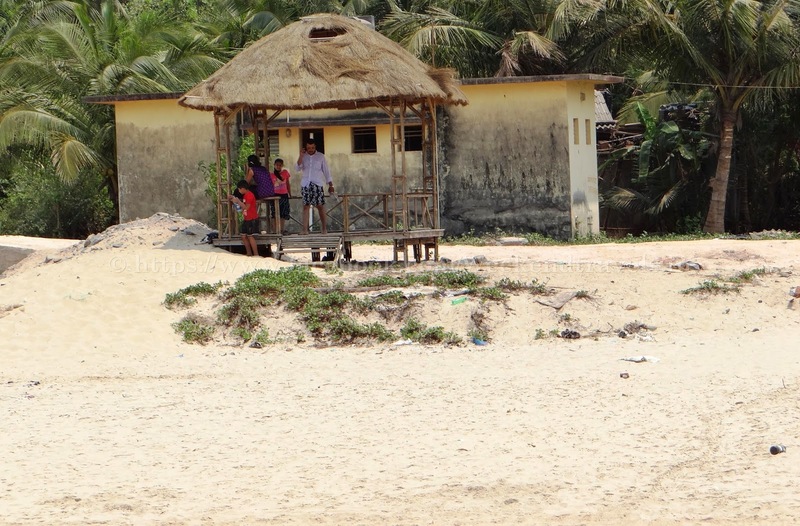 Adjoining the beach is a twin village Kochra, which offers wonderful view of small tropical oasis on Nivati's shore.